Our proprietary sensor platforms provides you with high-resolution air quality data tailored to your specific urban or office landscape. 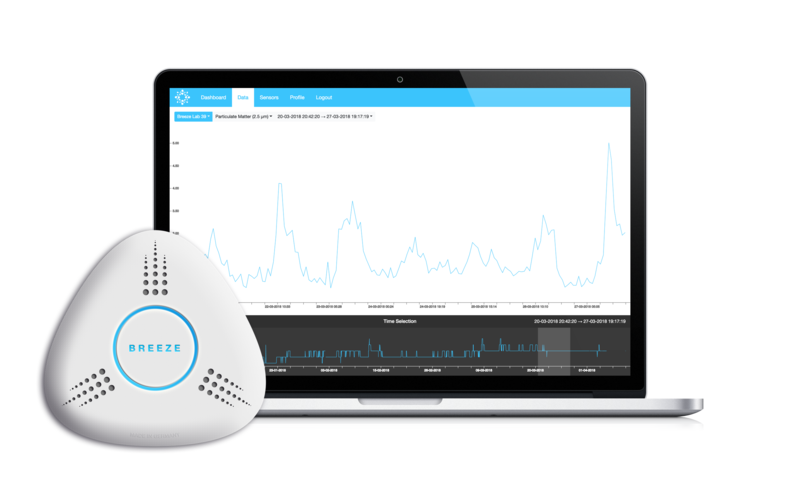 The Breeze cloud platform helps you to understand the deeper meaning behind your data. High-end sensors enable you to measure the impact of your office environment on your employees and develop optimization strategies. Affordable and reliable sensor networks provide you with live data about air quality in your city.